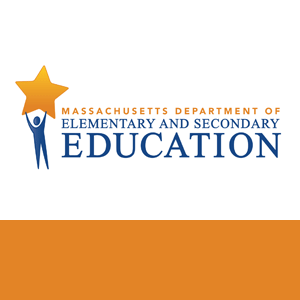 MALDEN — The state education board is embarking on its first search for a new elementary and secondary education commissioner in a decade, with top officials hoping to land on a candidate by the end of the year. Commissioner Mitchell Chester — who had been the longest-serving chief state school officer in the country — died in June at the age of 65 from cancer, and Deputy Commissioner Jeff Wulfson has been leading the Department of Elementary and Secondary Education since then on an acting basis. The Board of Elementary and Secondary Education is tasked with recommending to Education Secretary James Peyser a successor to Chester, and its chair said on Tuesday he envisions an “aggressive, but very reasonable” timetable. Sagan said the board will consider candidates from within Massachusetts and out of state and plans to use a search firm. A board subcommittee will cull the initial list of candidates to a group of finalists that will be interviewed in public, he said.